The safety of you and your guests is one of our top priorities. Because of that, we have formed a partnership with DK Security to provide 24/7 day-to-day and special event security services. 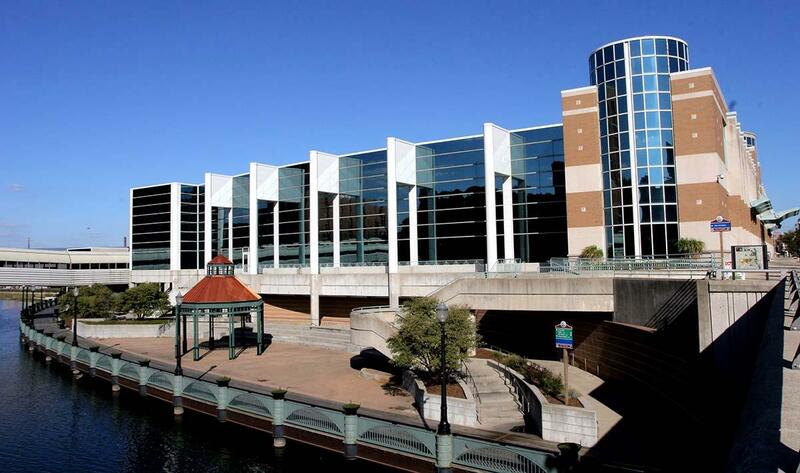 Arrangements for special event security are made through Lansing Center. Security is assessed in one hour increments with a four hour minimum. Security is included with all wedding receptions. A sales or operations representative will advise you of your security requirements, if any. In addition to securing the facility, DK Security officers take care of all lost and found items found in Lansing Center. To inquire about a missing item, please contact a security officer at 517.483.7400 ext. 218 or visit the Lansing Center’s Administrative Office and our receptionist will be happy to assist.